Green is definitely the way to go. The more we can live simply, the less stress, the less cost, and the less we take from our environment, the better life can be. Eric and I have started to make major changes in how we run our home. When we moved here several years ago, our motivation for buying was the land. We wanted space for our children, then just young teenagers, to have room to play outside. Little did we know how much influence the North East River would have on our lives. We discovered a community college (Cecil College) just a couple of miles from our home for our kids to start their second phase of education. We found the Tome school for our youngest daughter to enjoy her high school years where she received a healthy social life as well as a sound education. Aside from the social changes, our life here was slow to change besides planting the normal garden plot, adding some fruit and nut trees and grape vines to add to our summer bounty. A couple of years ago, Eric branched out and bought six peeps. We were surprised how much we enjoyed having them and the fresh eggs as well as a source of amazing compost from their droppings. Over the months since, we learned about molting, bullying, possums, and the aspects of chicken raising that we had no education in, but comically, how many people are under the mistaken impression that you need a rooster for a chicken to lay eggs. Nope, no rooster and plenty of eggs. A few months back, when oil was at its highest price, Eric and I decided it was time to ditch our old oil burner that had the dual function of heating our home as well as our water. It was almost traumatic when we faced the chore of moving the monster out of our house, across the backyard and into Eric's truck. Thankfully, Eric is not afraid of swinging a heavy sledgehammer and I am constantly thinking of new ways to lift stuff that ordinarily we could never lift. So, the oil was out and Eric installed a new electric on-demand water heater. It works beautifully and we only heat water when we need it. Now before you start to argue that electricity is expensive, realize that our long term plan is to produce our own solar electricity and this is just the first step in that direction. We also pay a little extra each month to buy our electricity from a wind farm, not a coal burning plant. 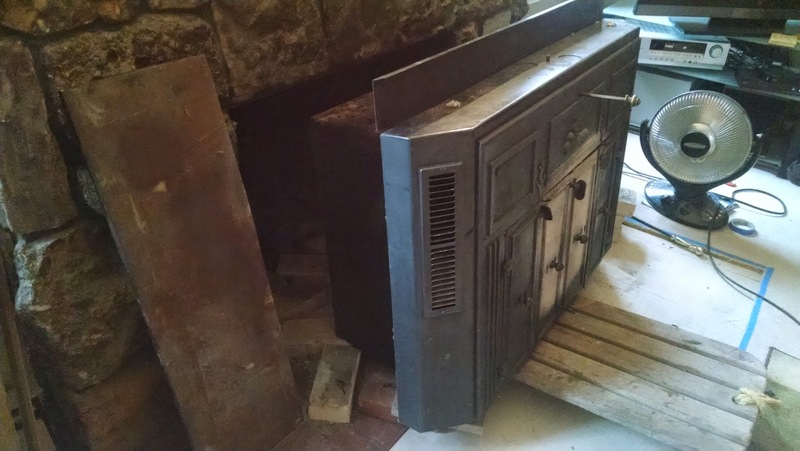 Wouldn't you know it, cold weather came before we knew it and we had a house with no heating system other than an old cast iron behemoth fireplace insert that smoked and produced heat erratically. To save our pipes during the times we were not home, Eric installed an electric hydronic baseboard heater in the kitchen. But our house was cold and ironically, oil dropped to its lowest price in years. Most mornings, we woke up to 48 degrees and we only heated the living room portion of our home. Again, we needed to make a change and I started doing research. 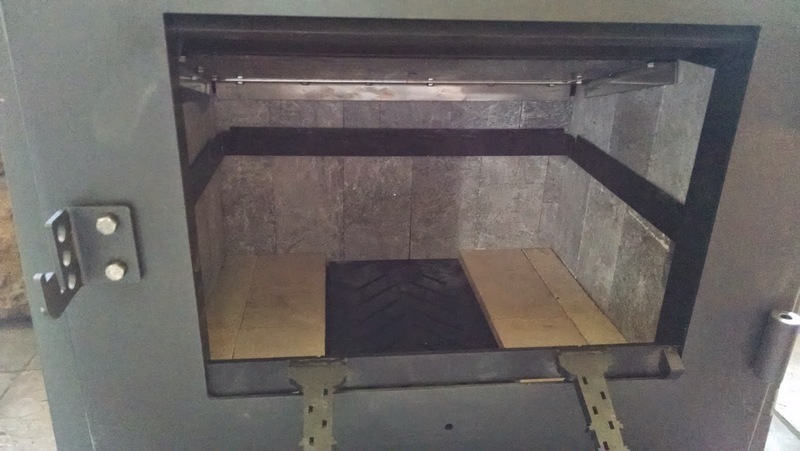 I love wood heat, and we have plenty of trees on our land, but I didn't want a smoky stove that barely worked. We found a solution. Thanks to a National Geographic special, I found a company that was winning international competitions for being cost effective, low emissions http://round2it.pro/and beautiful, without needing any electricity. 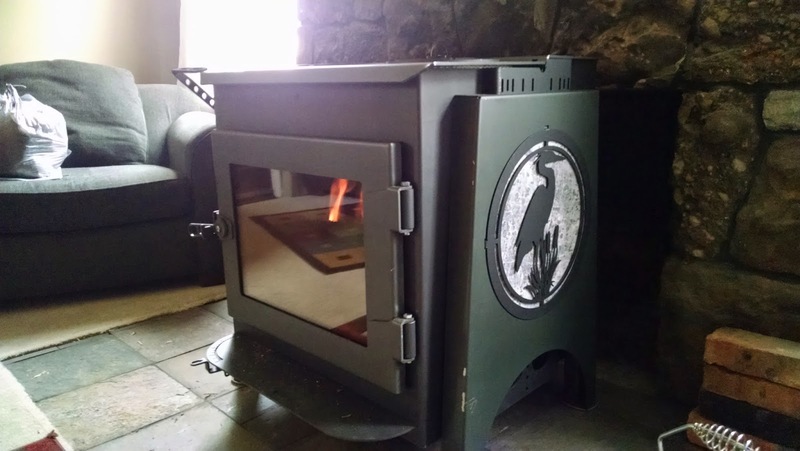 Enter the Woodstock Soapstone Company and their Ideal Steel Hybrid stove. I was excited but had to convince Eric that we could afford and should invest in a new woodstove. He trusted me and we placed our order. Fast forward a couple of months of crazy cold weather and the old behemoth in our living room was slowly dying, pouring clouds of smoke into our livingroom every time we started it. Basically we made bonfires in its iron lungs and poured heat into the environment with enough radiant heat inside the house to keep us warm, barely. The email came that our new stove was ready to be picked up from the trucking depo. It was a race in time. 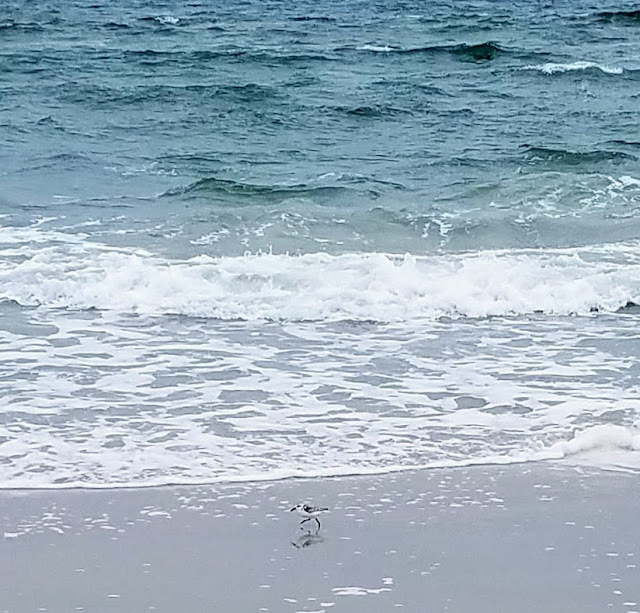 The weather reports started warning us of temperatures dropping to their lowest of the winter and we knew we had a short window of mild temperatures. 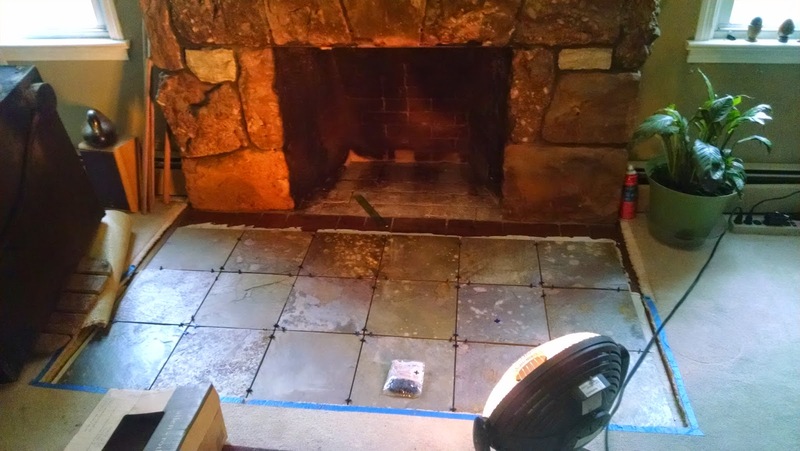 Two days ago, we pulled out the dead cast iron stove. 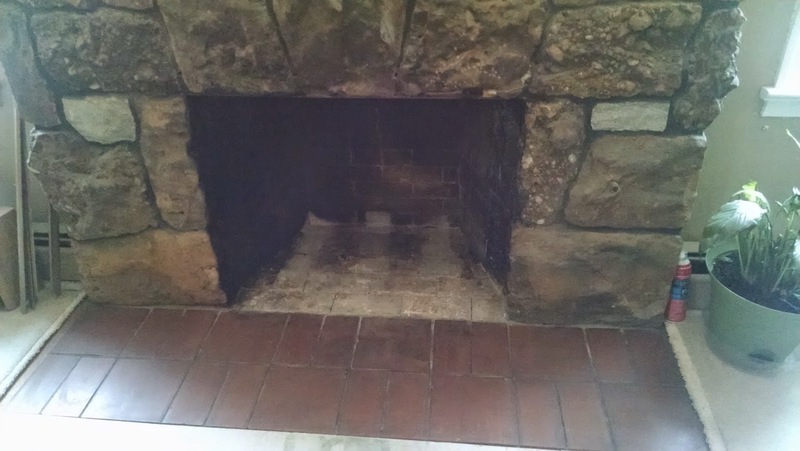 I laid a new hearth large enough for the new Ideal Steel Hybrid and the next day had my brother from Round2It, come and help us muscle out the old, slide in the new stove and install the piping safely into our chimney. 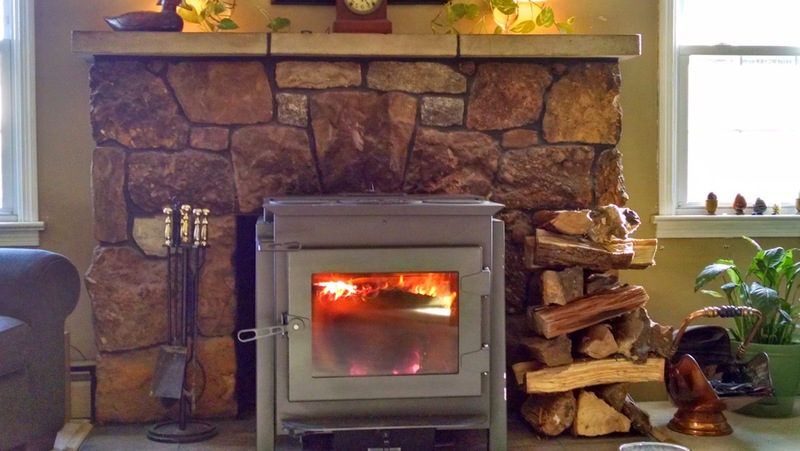 Three hours later, we were heating our home with a quiet, intensely warm and handsome wood stove. We are still learning it's intricacies, but are very impressed. As the outside temperatures dropped down into the teens last night, we loaded the stove with six or seven split logs around 9 pm. At seven this morning, we woke up and the house was still 60 degrees and the stove had a nice thick bed of coals. Cold weather? No problem. we are warm and snuggly! And, we are not fretting about a huge oil bill or listening to noisy pumps and fans. 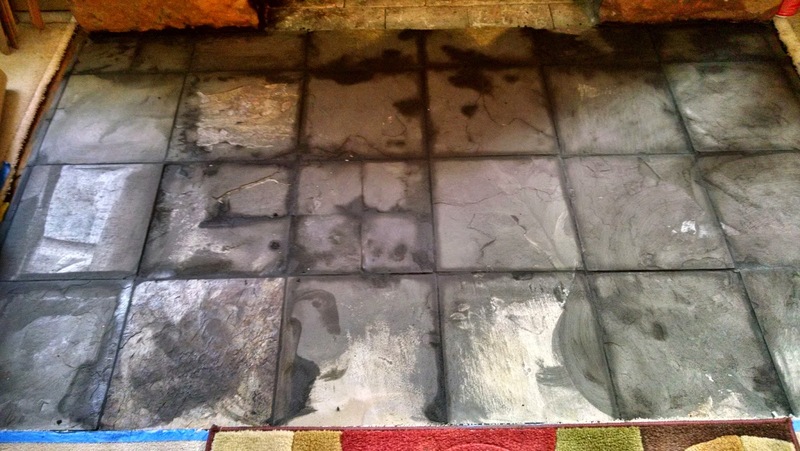 It's quiet and efficient, thanks to the fine engineering of Woodstock Soapstone Company! Did I mention it has a cooktop?! I am sitting by myself in my living room in front of the fireplace enjoying some music by Simon and Garfunkel. There is something so satisfying about being around or at least listening to talented people. 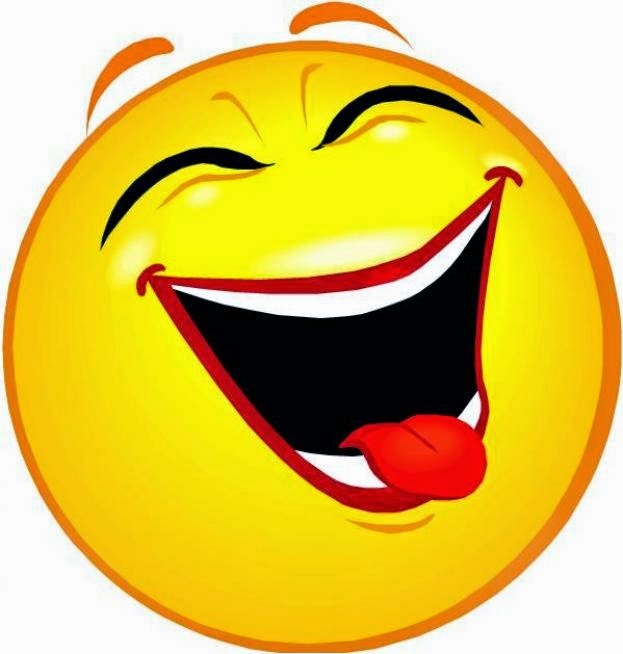 They make me want to be creative and write and sing and well,... just enjoy life more. For me living life is not so much about playing but about being creative and producing tangible things with my efforts. I am in the midst of a project to raise our house eight feet to get out of the reach of floodwaters and I have almost no experience in building, but I do know how to look for possibilities. 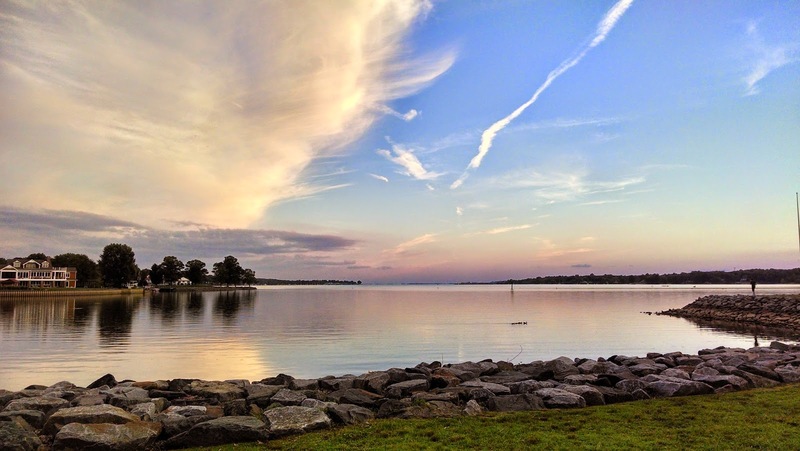 This story in our life began with a notice that our house was reevaluated as being in the top flood prone zone for our area and therefore we were going to be charged for mandatory flood insurance for the life of our home. It wasn't a surprise that we were in a flood zone - I had experienced the evidence. But to be charged for it? I decided to read all the tiny print in the information that came with the notice and I noticed that FEMA was offering a grant as a pacifier to individuals who met the criteria to pay for the raising of their house or demolish it and buying out the land. I am a dreamer and I figured, what the heck? The worst thing they can do is turn me down. It is now nine months since I started the process of filling out forms and basically educating myself as fast as I could what FEMA was really saying and wanting. The process was a challenge, but anyone who knows me knows I love a challenge. I am willing to work for that grant and although I don't have a signed paper saying I am approved, no one has said no and several meetings have been held already, so I am continuing to dream. What kind of stairs? What trees have to be trimmed back? 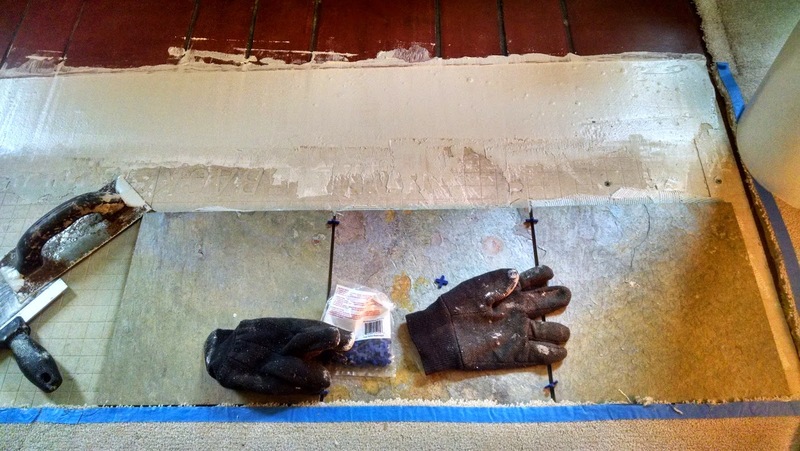 What to do in the whole new eight feet of space under our house? Where to live in the interim? What new views will I have? How much more sunlight will I get? Can I look into solar panels next? Imagine. Dream. Stretch your brain. It is a little painful but nothing that a few nights rest won't cure and then you can look back, smile and say, "I did it!"